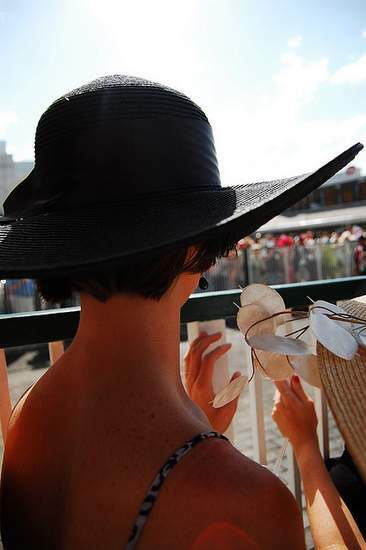 It’s Kentucky Derby weekend, and the people of Louisville are donning their finest attire for a day at the races. 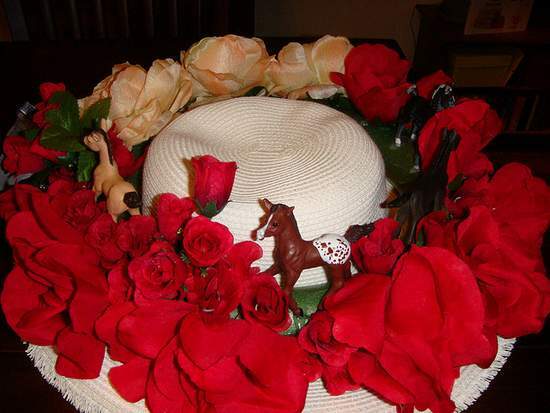 Ornate hats will balance atop the heads of well-heeled ladies, as they watch the Run for the Roses tomorrow. 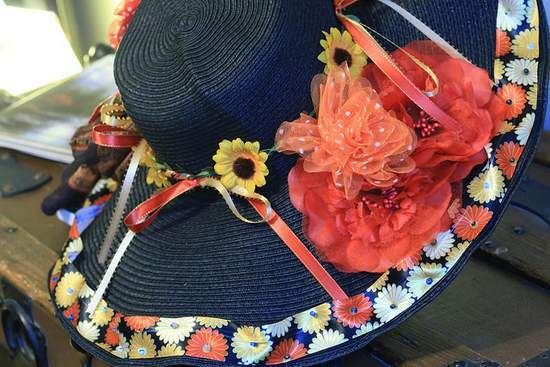 These fashion statements of Churchill Downs may be relics of the past, yet Kentucky racegoers embrace this tradition with gusto each year. 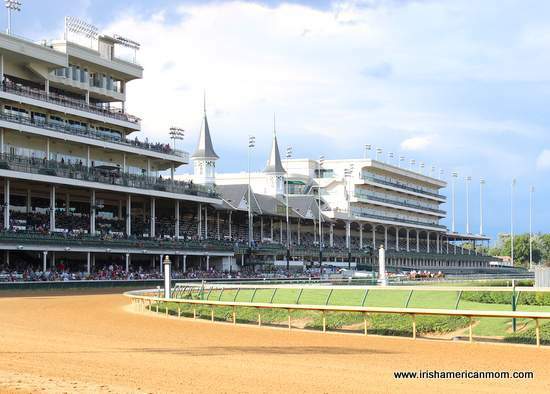 Although my home is in Louisville, I have not yet attended our famous race, but someday I hope to don a wide brimmed, lavishly festooned head piece, to sip mint juleps, as I place my bets at Churchill Downs. Every year as I admire the beautiful hats of the Kentucky Derby, I am reminded of a poem I learned in Ireland many years ago. If I Were A Lady was written by Percy French (1854 ~ 1920), a balladeer and songwriter from County Roscommon. 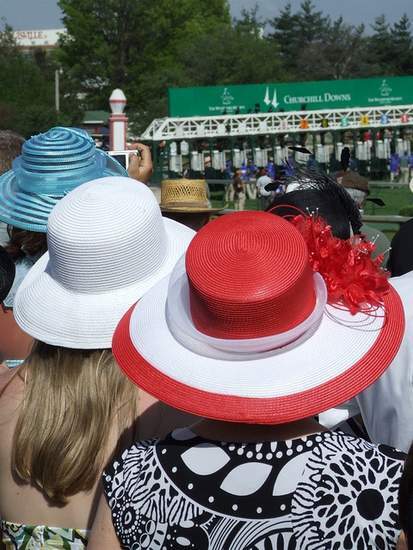 And every year at Derby time I just can’t help but say in my head …..
That all the Derby’d be lookin’ at. This poem is one of my favorite party pieces. 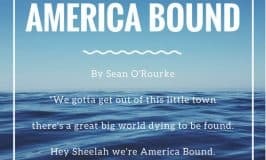 It’s recited in a true Dublin accent, where the ~g at the end of every ~ing word is dropped. The lady of our poem probably lived in one of Dublin’s tenement buildings, and she dreamed of being a lady. I love the wit and nuance of this comedic yet insightful poem. Here it is in it’s entirety. I hope you enjoy this poem as much as I do …..
A quick note for reading – the word satine is pronounced sateen, and rhymes with bombazine pronounced bombazeen, when said in a very Dublin accent. Bombazine was a silk and wool blend, and would have been considered far less “posh” than a silky, satin fabric. That all the street would be lookin’ at. Who’d button an’ fasten me dress behind. …..None of yer bits of bombazine. As they heard it rustlin’ underneath. These oul’ rags are the decentest rags I’ve got. An’ drive off home in a taxi cab. For a ticket to the gallery is all I’ve got. And whatever you’ve got in them soup tureens. I’d hand the waiter a thru’penny bit. 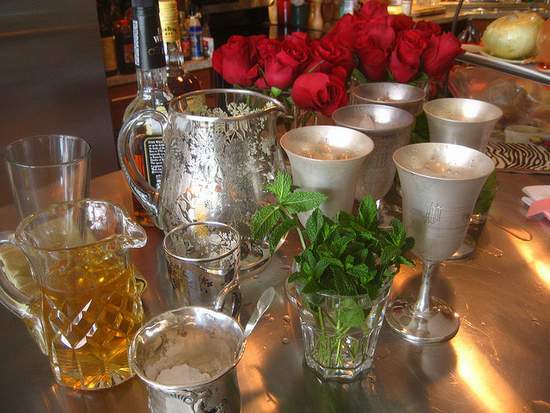 And then I kept going, and created a little verse in the same style as Percy French’s classic poem, which I dedicate to all the Kentucky Derby spectators who will end up watching this fabulous race from the comfort of their own couches tomorrow …..
Sippin’ mint juleps and lookin’ so proud. Pickin’ the horse we’ll never forget. As we passed around the big shareout. So it’s TV racin’ that I’ll behold. Wishing everyone a great day at the races tomorrow. May the best horse win. 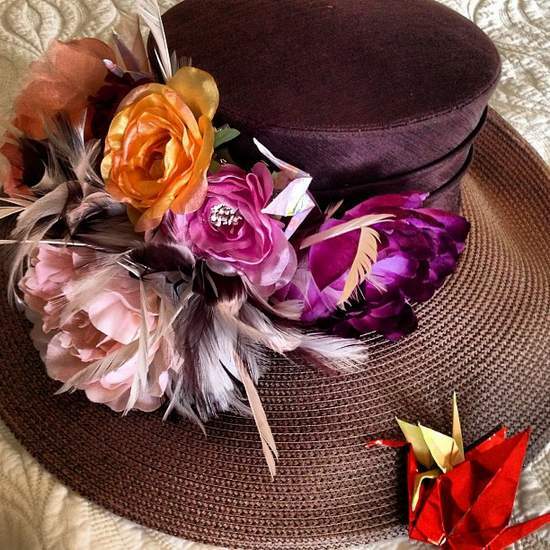 And to all the ladies who will be sporting a masterpiece atop their head, I hope you’ll be wearing the hat that all the Derby’ll be lookin’ at. Ah, “Darby Day,” as my grandmother called it. I’m not much of a fan of equines (I did read “Seabiscuit,” however), always felt secure when there was a good, strong fence between me and the quadrupeds. But that all changes when Triple Crown time of the year rolls around. My sis-in-law and I always bet on the three races…heavy wagers in the form of Snickers bars. I’m no judge of “horse flesh,” and during the parade to post, each of those glorious thoroughbreds, looks like a sure bet to wear the roses. Hi T.M. – Thanks so much for reminding me of Bobby Burns poem “To A Louse.” I had forgotten about that one, and thoroughly enjoyed reading it again today. I love how he called the unsupecting louse, “ye crowlin ferlie”. 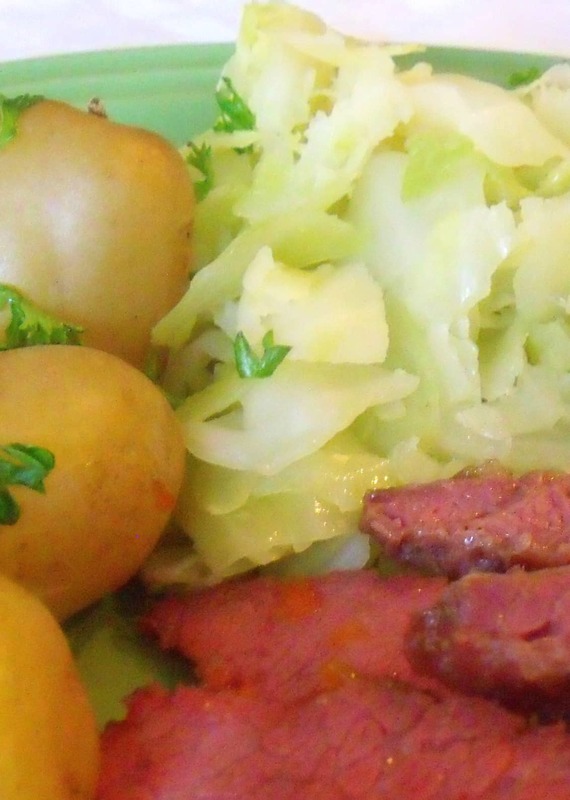 In Ireland lice have a nickname of the Bidgie McGees. I think I’ll have to write a piece about the Bidgies someday. Thanks for the inspiration. All the best, and I hope you got to see American Pharoh win today. “Bidgie McGees,” eh? Oh, but don’t the Irish have a knack for naming things. 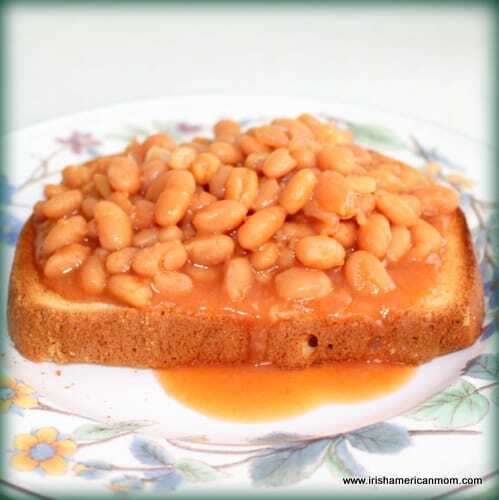 We us call them “head lice.” I’ll look forward to your “lousy” post. Yes, I watched Amerian Pharoah take the roses. My pick, Upstart, was practically “Nostart, finished 3d from last…so much for rooting for the dark horse. Re: dropping the “g” from present participles…is George W. Bush Irish? T.M. – My horse “Carpe Diem” finished somewhere in the middle of the pack, just a few ahead of Upstart at the back of the pack. 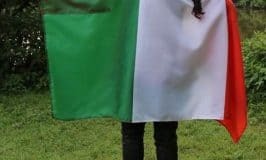 Dropping the “g” from present participles is typical of how those with strong Dublin accents speak – perhaps George W. Bush has a little Dublin ancestry. The grandest of poetry, Mairead, lol! You should get your hat ready for next year, and if you still don’t go to the race, wear it wherever you go. Even if it is just to the grocery store! 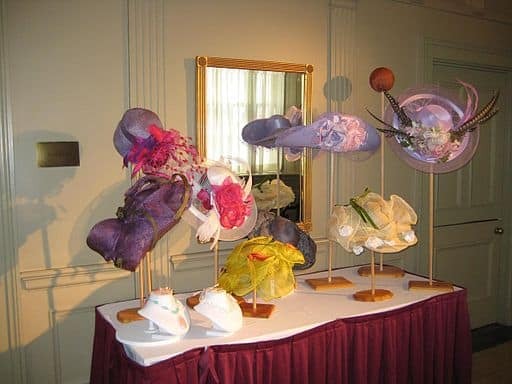 Or just have a hat tea at your home for all your lady friends! Hi Patricia – I’ll wear a fancy hat next year, even if I watch the race from the comfort of my own couch. My little girl will have such fun helping out. All the best, and I hope you enjoyed the Run for the Roses this year. Mairead, you’re brilliant! 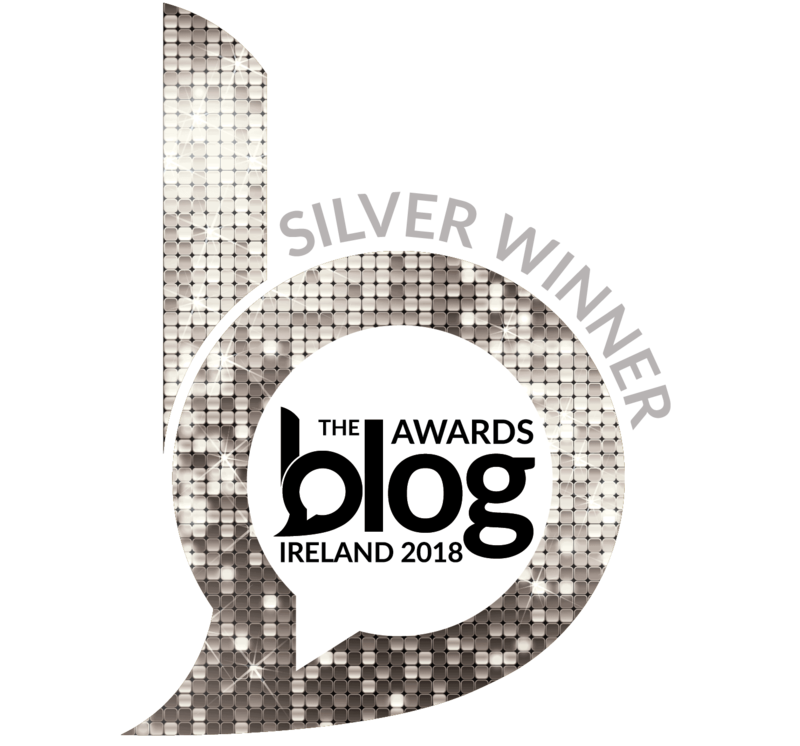 As an Irish-American and a card carrying Southerner, today’s post by you thrills me! And what, may I ask, is a thru’penny? I look to you! Hi Claire – A thru’penny bit was an old three pence coin. 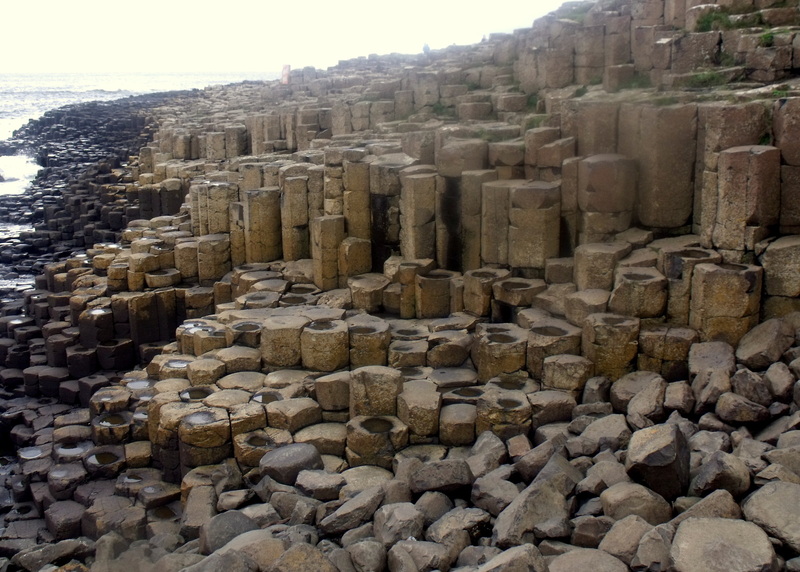 In Ireland under British rule there were two hundred and forty pence in one pound sterling. Twelve pence made a shilling, and twenty shillings made a pound. A threepence bit, pronounced thrupp-nee bit in Ireland, was one eightieth of a pound sterling. It would have been close to half a day’s wages for a poor Irish woman in the late 1800’s. Thanks again for checking out my ramblings. My mum’s favourite poem, use to love to hear her recite it. She’s very ill right now. It brings back memories of better times. Hi Martine – So sorry to hear your mum isn’t well, but glad to hear this poem kindled fond memories of good times together. I’ll say a prayer for your mum and for your family.